Hello Gladius community. We have another partnership announcement that I’m sure many of you will be excited about. We have decided to work with CanYa, a blockchain-based freelancing platform, on a number of important levels that will bring value to both the Gladius and CanYa ecosystems. Their token sale is currently live right now. Like most Gladius partnerships, we will be inviting our new partner to be one of the first websites using Gladius web security and content delivery services. When we complete our next development milestone (pegged for March 2018), CanYa will be using the Gladius Network for all of their online needs. 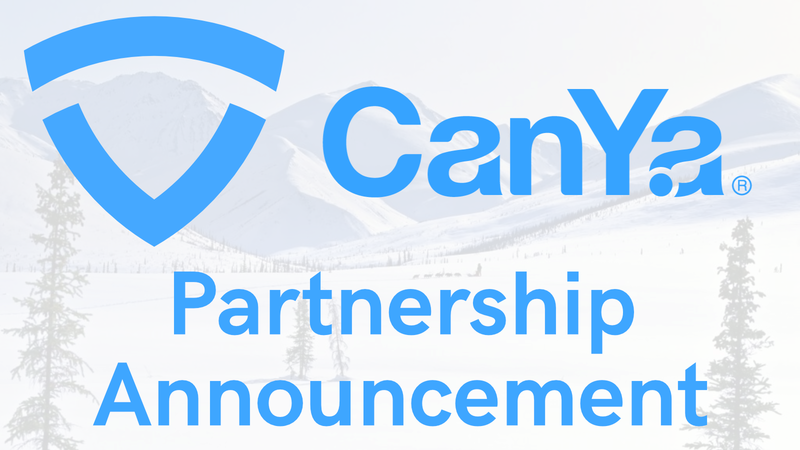 In addition to simply letting CanYa use our services, we will be starting a secondary service provider deal on the Canya platform. Any business or individuals on the CanYa platform can purchase Gladius services tailored exactly for their needs. For example, if there is a freelancer that runs their own website, they would be able to get DDoS mitigation, CDN, and WAF services from Gladius going through CanYa. Finally, CanYa runs a HODL club for their own token owners. We will be providing an allocation of tokens for their holders. It’s our goal to ensure the long-term success of our token, and by providing some to a group of long-term visionaries, we are doing just that. The exact allocation is still to be determined. This partnership is our first step into deeper partnerships with companies. Offering Gladius services through secondary service providers is a very important step in the process of mass-adoption. We will be unveiling similar types of partnerships in the upcoming weeks and months- this is just the beginning! A decentralized ecosystem on top of the blockchain that enables anyone to rent out their unused bandwidth to be a part of a DDoS protection network. A decentralized ecosystem on top of the blockchain that enables anyone to monetize their unused bandwidth to be a part of a CDN and DDoS protection network.